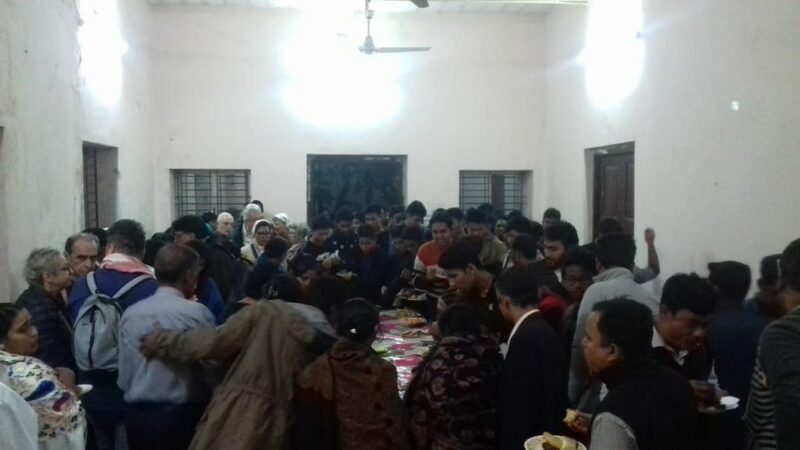 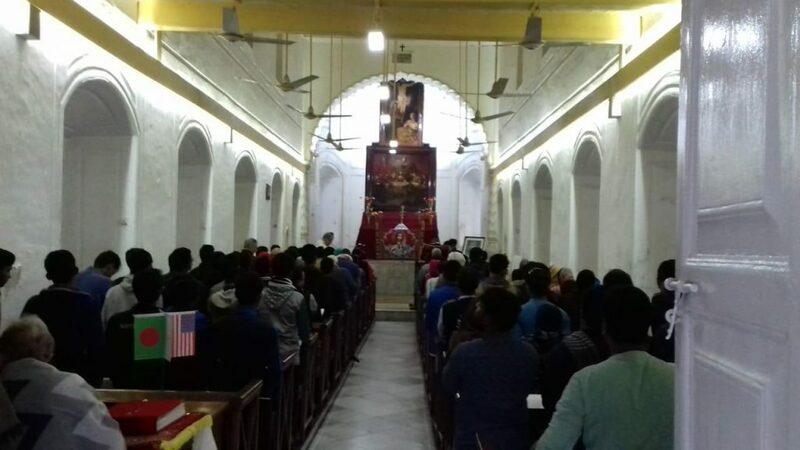 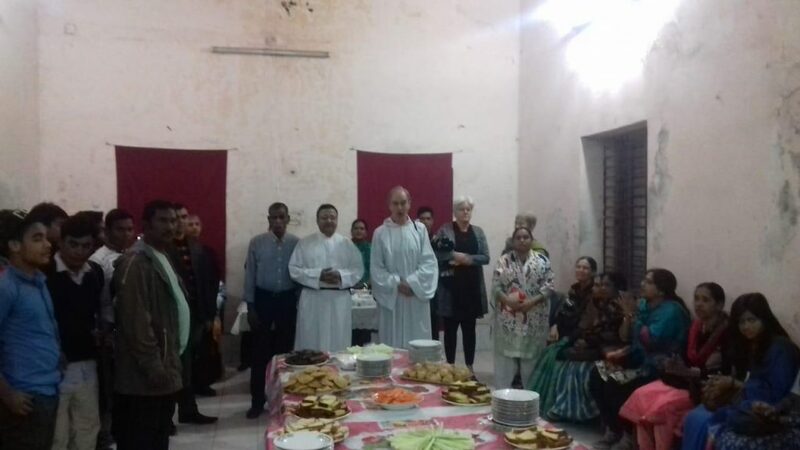 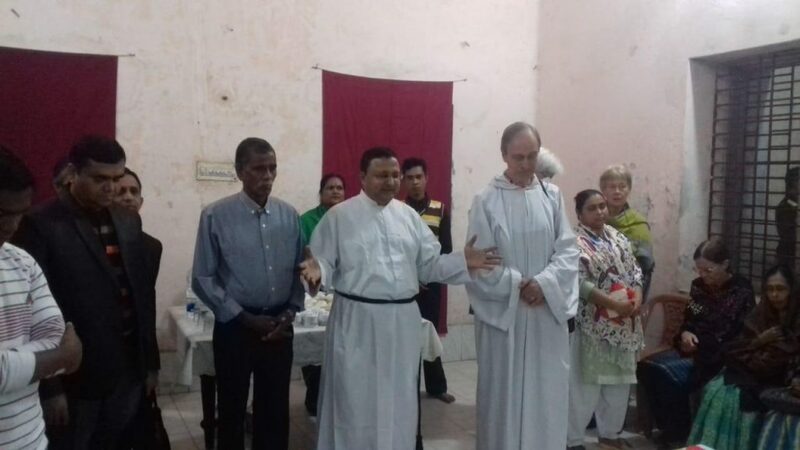 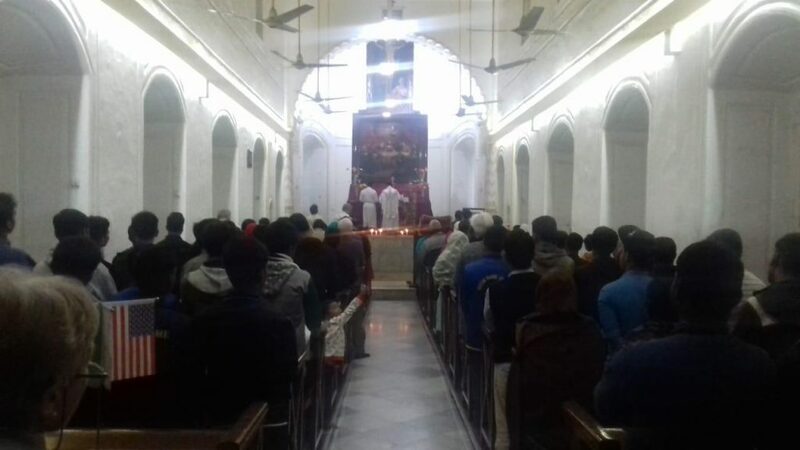 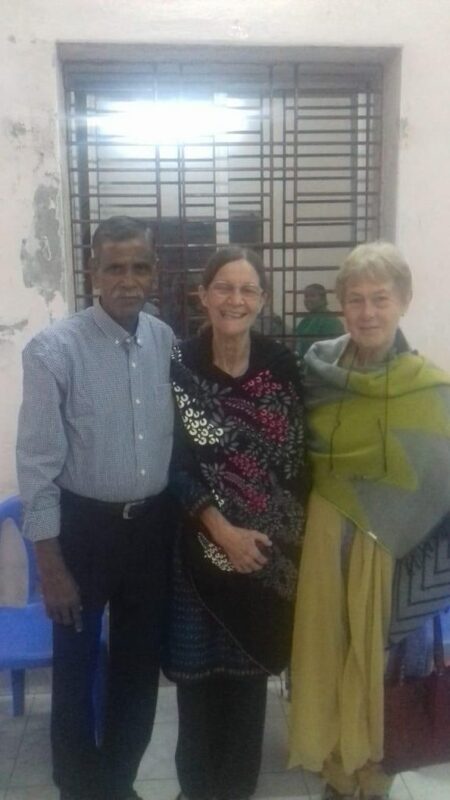 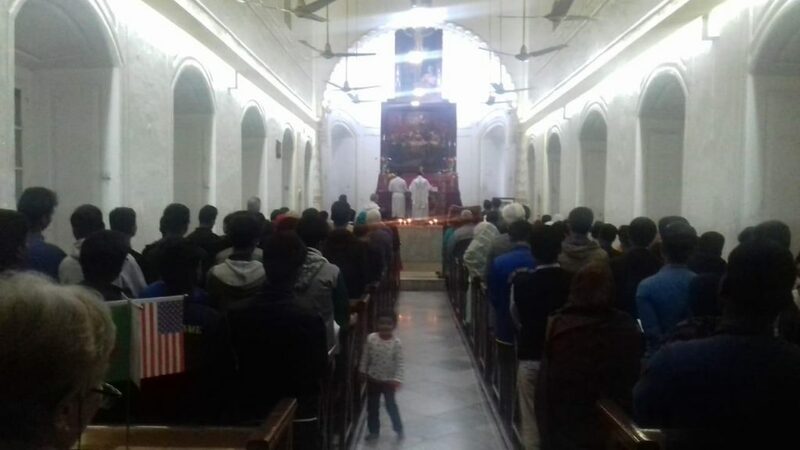 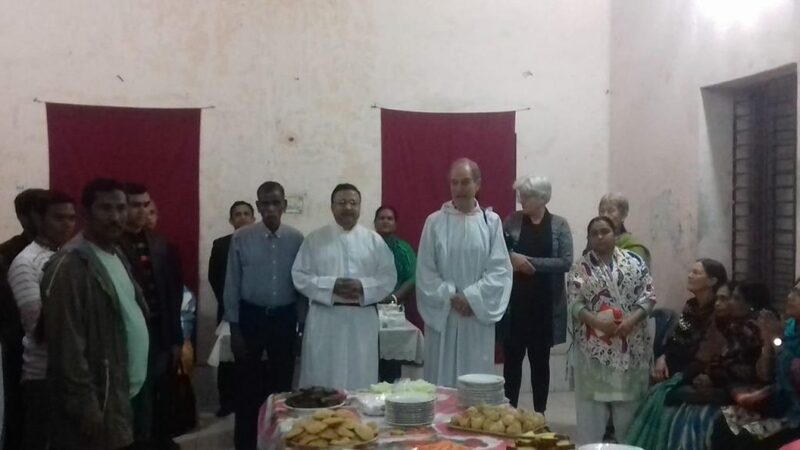 On the 10th January local Christians were welcomed in to the Armenian Church, Dhaka for a service conducted by visiting missionaries. 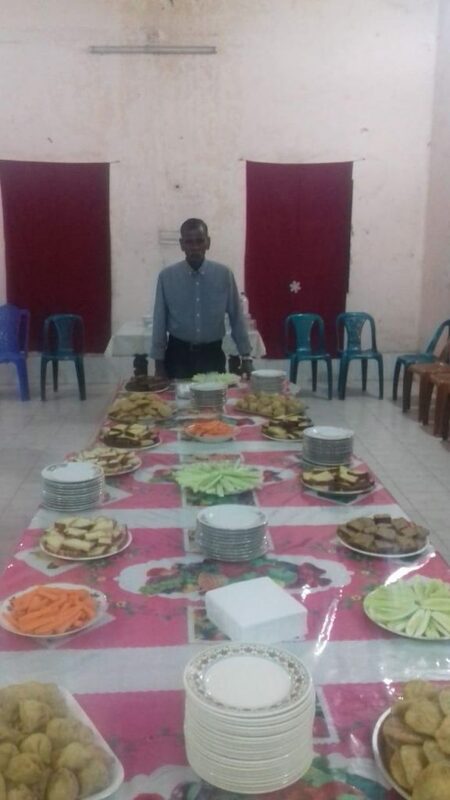 Later, a celebration meal was served. 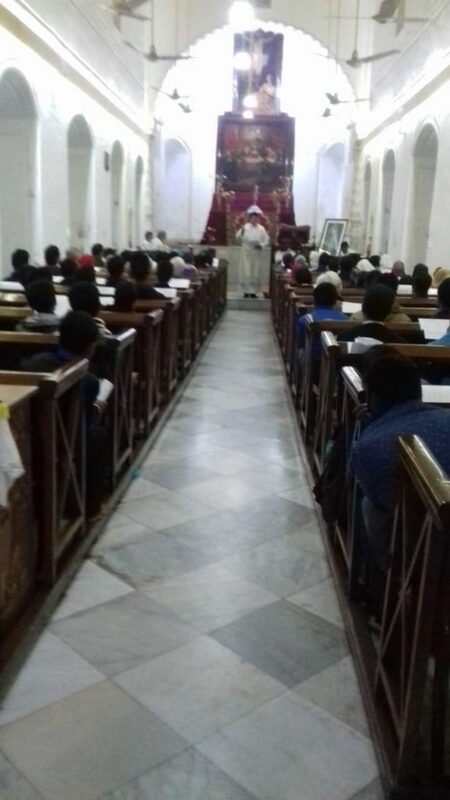 It is good to see the church with so many people.